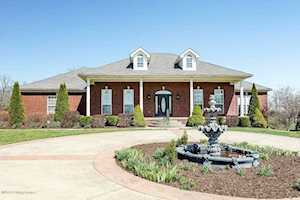 BALLARD WOODS is a fairly new subdivision of executive homes in Ballardsville, KY. They will actually have a mailing address of Smithfield, KY 40068. The quickest way to get there is to travel on I-71 and take exit 22, which is Highway 53. All of these homes will be on manicured lots of an acre or more. Of course, these are all brick homes and are what you would expect in a neighborhood of $400,000 homes. 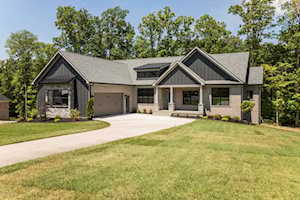 The Hollinden Team updates this search for Ballard Woods homes on a daily basis from the Louisville MLS. 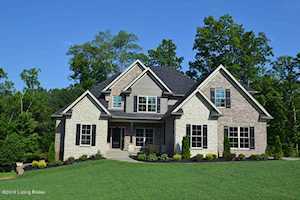 Feel free to use the Advance Search Tools of our Louisville MLS to find other houses for sale in Oldham County. Or, if you know the area desired, search for houses using a map with our Map Search Tools. Click the map on the left to view each home for sale in Ballard Woods. There is a satellite view in upper right. These houses will have basements with the majority of them having finished basements giving them total square footage of 3,500 or more. 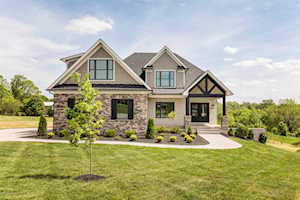 You will find new home construction in Ballard Woods and houses that are up to 8 years old. These homes are located in Area 21 of the Greater Louisville MLS, meaning that they are in Oldham County south of I-71. Ballard Woods are located in between Crestwood and Smithfield KY. Most of your everyday shopping will be done in La Grange KY. LaGrange is about 5 miles away. It is about 4 miles to the I-71 Expressway and a straight path to downtown Louisville. Once you get to the Gene Snyder, there is plenty of opportunity for a variety of shopping. People often want to live in Oldham County due to the well-regarded school system. In Ballard Woods, young children would start out with Locust Grove Elementary School. Their middle school years would take them to East Oldham Middle. They would graduate at Oldham County High School.